For individuals 18 – 75 years of age. 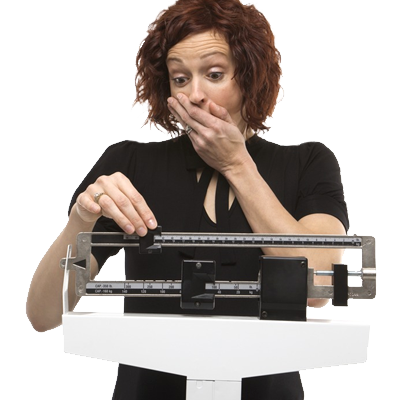 Dr. Dai is one of the leading physicians in the Phoenix area that is certified in weight loss using Phentermine. 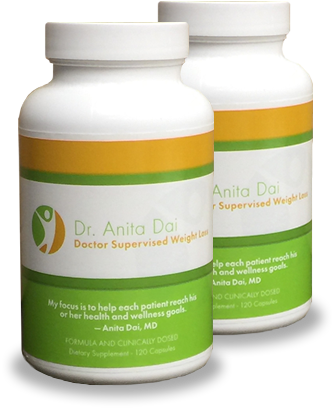 This FDA approved appetite suppressant is proven to enhance weight loss in those willing to exercise and eat a low-calorie diet. Dr. Dai's six month program, which includes monthly office visits, is known for its convenience, success and affordability. Human Chorionic Gonadotropin (HCG) is a natural hormone. We use it, in conjunction with a reduced calorie food plan, to rewire your metabolism to target the burning of stored fat. This plan, approved for those ages 18 - 65, has been successfully used by both men and women for years to provide quick and steady weight loss. Under physician supervision, we will also reprogram the body following weight loss to maintain the new metabolic rate and maintain your new shape and weight. Regular shots of the vitamin B12 have been found to enhance weight loss by boosting metabolism and energy level while countering depression and stress. Due to their ability to metabolize fat, these injections are used to reduce fat in parts of the body most resistant to diet and exercise such as the buttocks and inner thighs. Injectable wrinkle treatments are used to smooth wrinkles, soften creases and reduce folds in facial skin. Dr. Dai offers injectables, such as Juvederm and Botox, in her medical practice office. Chemical peels are also offered to help reduce wrinkles, skin discoloration and other effects of the aging process. Note: Injectable treatments and other services given in non-medical settings, such as spas and salons, are not recommended due to the risk of allergic reaction and inexperienced clinicians. Testosterone helps the energy level, insomnia, obesity and sexual performance in the male population. Bioidentical hormone therapy is prescribed for women during premenopausal and menopausal period. The treatment helps with hot flashes, weight management, mood swings, bone density and the sleeping process. Also called immunotherapy, allergy shots can reduce symptoms and reactions to a particular allergen. Adults are encouraged to receive regular check-ups, screenings and immunizations. Dr. Dai offers annual physicals for men and women as well as well woman exams which combine pap tests, breast exams and other screenings.